Axel Witsel has revealed he turned down a move to Italian giants Juventus because of the money he was offered to join the Chinese Super League. The 27-year-old Belgium international, who was due to become a free agent in the summer, had been tipped to seal a move to Serie A but instead looks set to follow in the footsteps of Carlos Tevez and Oscar. 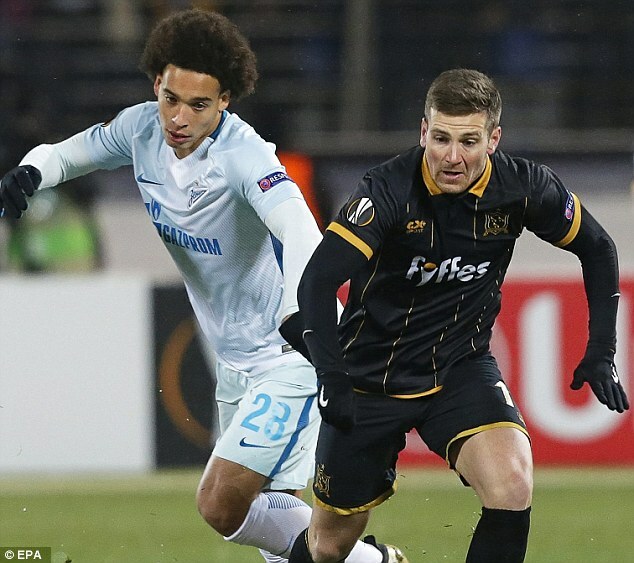 Many have questioned Witsel’s decision to reject the chance of joining one of Europe’s elite clubs but the midfielder has explained why a move to China is so appealing. Witsel is quoted as telling Italian publication Tuttosport: ‘It was a very difficult decision because on one hand there was a great team and a top club like Juventus. ‘But on the other there was a crucial offer for my family that I couldn’t turn down. ‘The leadership at Juventus have always behaved like gentlemen with me and I can only be grateful to them. 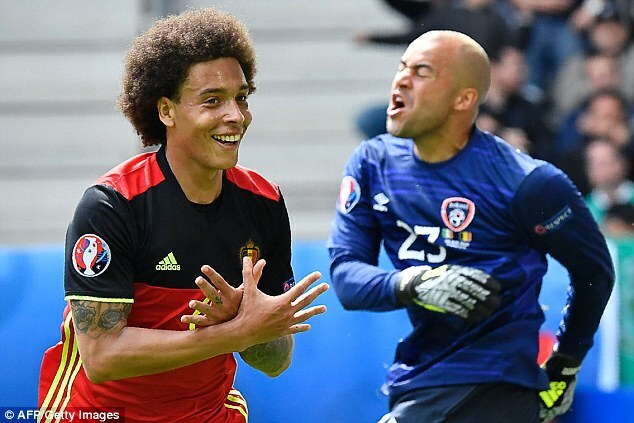 Witsel, who has been capped 76 times by Belgium, will play under Italy’s 2006 World Cup-winning captain Fabio Cannavaro at Tianjin Quanjian. The newly promoted Chinese Super League outfit will compete with both the Shanghai sides. 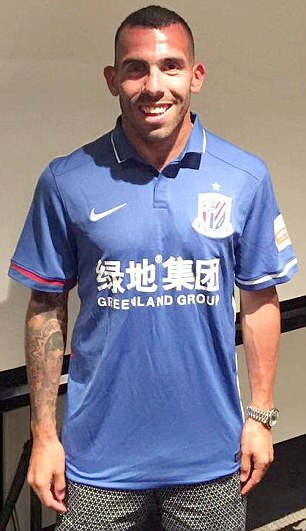 Tevez will play under Gus Poyet at Shanghai Shenhua while Oscar has teamed up with Andre Villas-Boas at Shanghai SIPG.